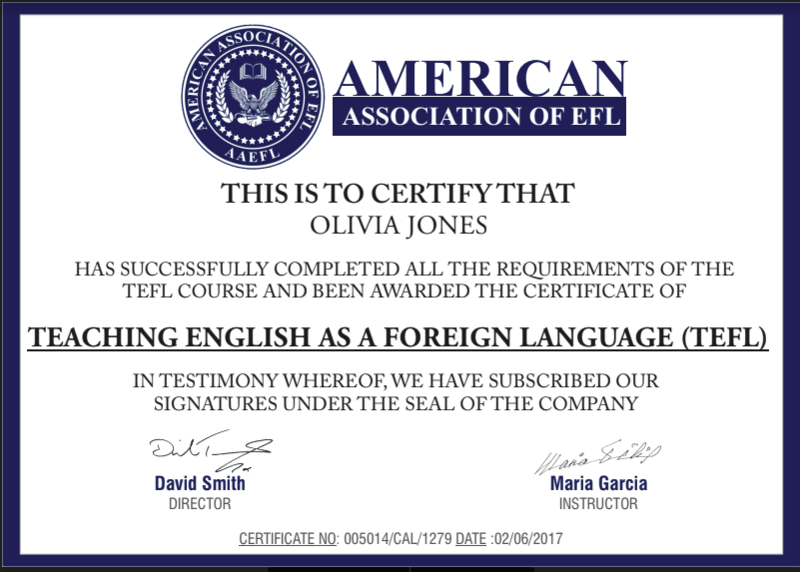 My Only motive of taking this course was to get the best of jobs abroad as TEFL certification is considered, mandatory by many instutuions and schools. My previous experience as an educator helped me in understanding the units easily the real challenge was to keep up the out-of-box approach of the youngsters. Trainers are through professionals here.